Every year, the Blue Ash campus gets bigger and bigger. The campus gets more and more students every year. 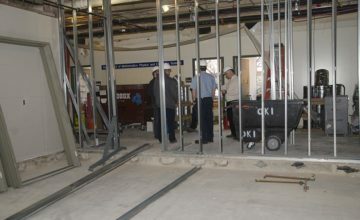 This means that hallways get crowded, parking lots get filled quickly and there is no room for students to study on breaks. This is just absurd and the students shouldn’t have to spend 15 minutes walking around campus to find a seat. This shouldn’t be an issue but is. 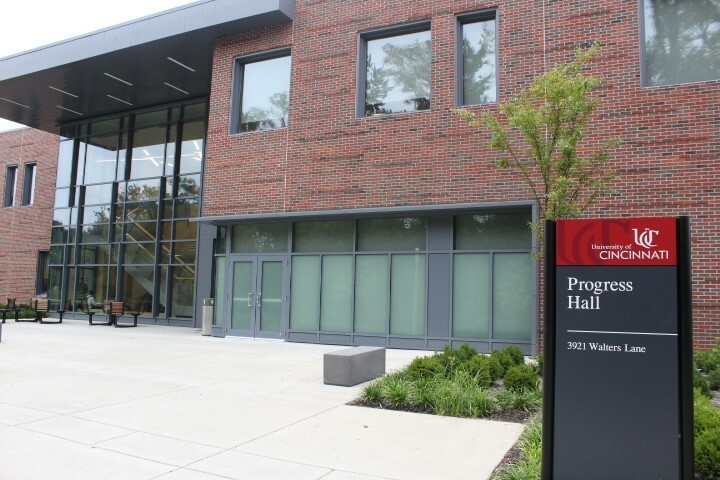 Progress Hall is the newest building on the UCBA campus. 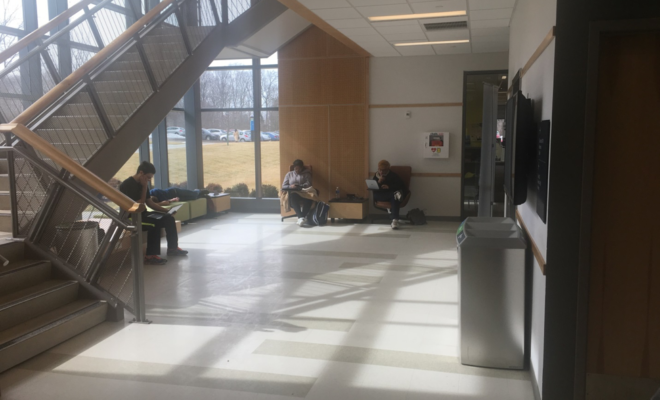 If the school seems to get smaller and smaller every year, which it does because new and more students get added every year, the school should expand its campus or add more tables and chairs to the campus. It seems that almost every study room, table, chair, and computer, is taken. No matter what time of day it is, there is never a spot to sit down and study or to do homework. Even though UCBA has four buildings, there is never a place to sit down and do work. Everyone knows it isn’t simple to just add a new building. However, we as students can find alternatives to help the school come up with ideas that might be reasonable for the college to afford. We can find places near school to hangout at or find “secret” locations around campus where you can do homework. However, those spots are no longer “secrets” because the school gets so bad that you have students on the floor by the One Stop office. The most practical solution that maybe might solve this problem is like what said earlier, add a couple of tables and chairs to the campus. It might not make the campus look “pretty” but it might solve this issue for now.